We're glad you here to check out our guide to some of North Carolina's Whirlpool suites. 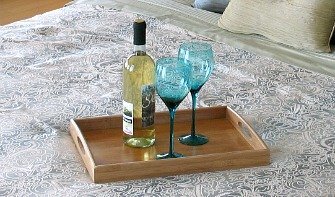 These hot tub suites and in-room spa tubs in hotels, resorts and cabins are nicely located in some of the best romantic destinations in North Carolina, including oceanfront spots along the North Carolina Coast. Why Our Listings of North Carolina Hot Tub Suites are Different: We select these suites ourselves, and don't rely on other 3rd party listings online that use software only. 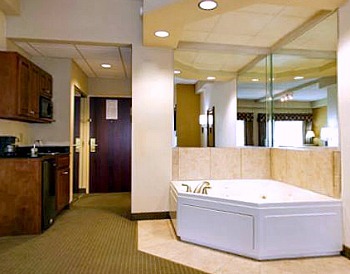 We only choose Whirlpool and Jetted Tub hotel rooms and suites where the tub is right in the room. 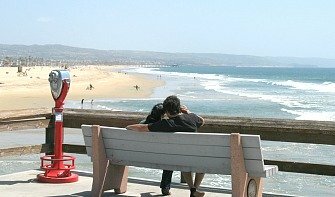 Check out these rooms and have yourselves a great romantic getaway in North Carolina! Disclaimer: JACUZZI® is a registered trademark owned by Jacuzzi Inc. 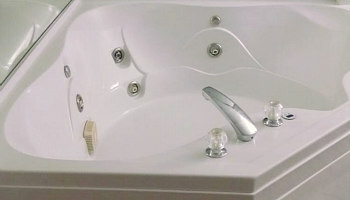 The use of the JACUZZI® trademark on this website is for informational purposes only. 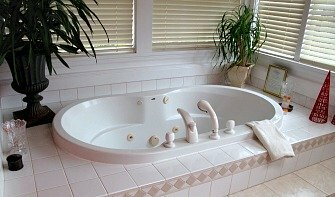 There is no relationship, connection or affiliation between this website and Jacuzzi Inc. or its related companies. 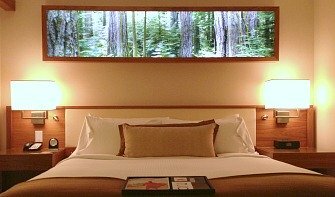 As hotel rooms and amenities can change, please check with each individual accommodation property before making travel plans to ensure that the hotel room you have booked includes an authentic JACUZZI® brand hot tub. North Carolina's Best Weekend Getaways - all new for 2017, our new guide to romantic hotels, Smoky Mountain cabins, and great spots for vacations, honeymoons and anniversary trips all across North Carolina.